This Suma Bolognese sauce is a classic and delicious northern Italian recipe containing traditional and organic vegetables. Made in Italy. This product is Gluten-free, is Organic and is Vegan. 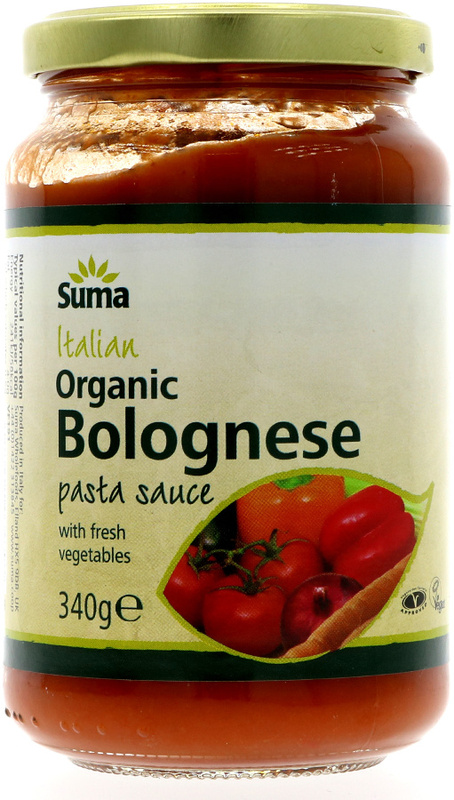 The Suma Organic Bolognese Sauce - 340g product ethics are indicated below. To learn more about these product ethics and to see related products, follow the links below. It is hard to find pasta sauces that don't contain sugar, but this is one and it works very well and is very handy to have in the cupboard for days when we need a quick, wholesome family meal. Nice sauce, could do witgh a larger jar and it's a bit thin. 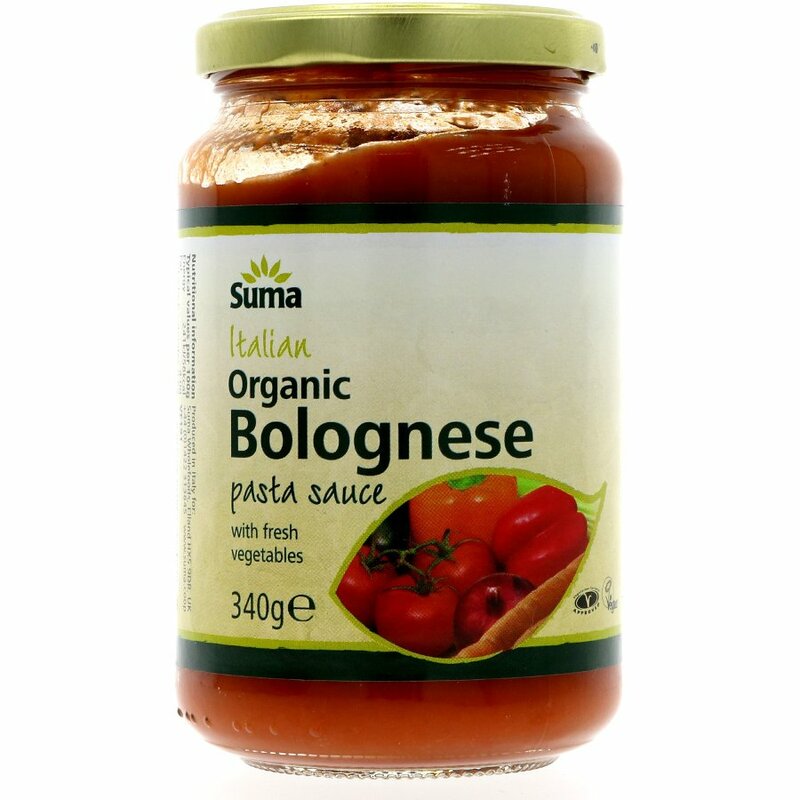 There are currently no questions to display about Suma Organic Bolognese Sauce - 340g.